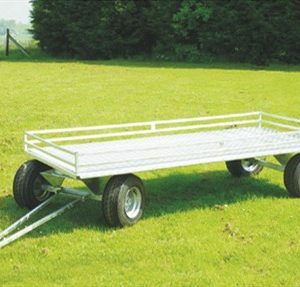 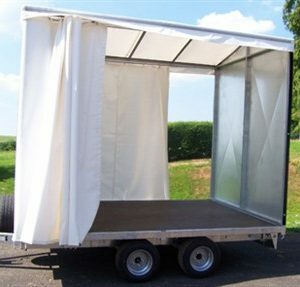 Designed for economy and versatility, this great multi use lightweight general purpose trailer offers a choice of layout features. 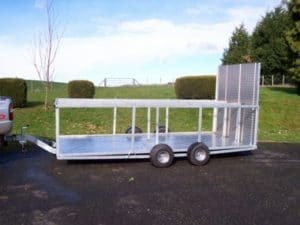 Our two pallet ‘field to packhouse’ trailer provides up to 1.85m height on a 2.1m platform size and is rated for limited road use. 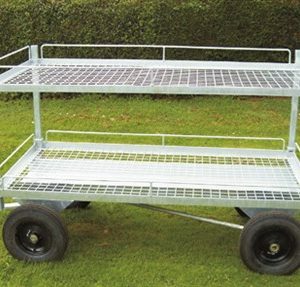 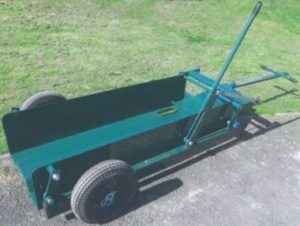 Our four pallet heavy duty purpose built 'field to packhouse' trailer for fruit growers and pickers has a 2.25 tonne capacity and represents great value for money. 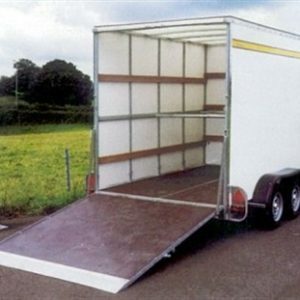 This is the ultimate design for rapid load and unload.